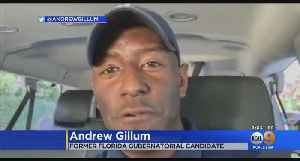 Democrat Andrew Gillum conceded a close race for governor of Florida to Republican Ron DeSantis. 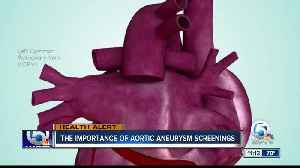 Dr. Andrew Savin of Bethesda West Hospital speaks about the importance the aorta to heart health. 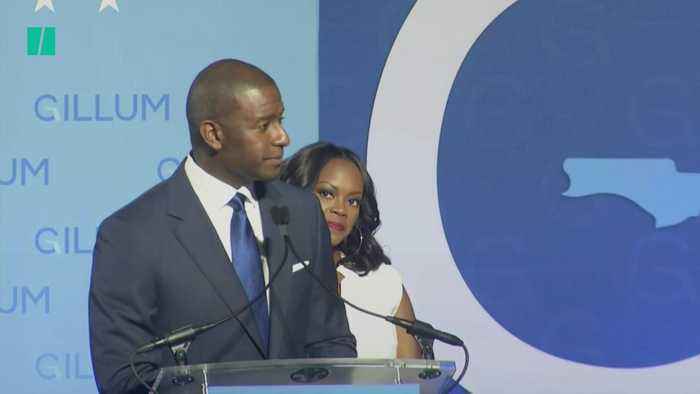 After losing the race for Florida governor in one of the closest races in state history, Andrew Gillum is back in the public eye. 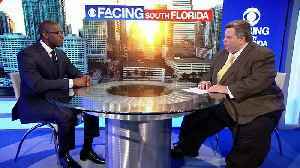 Former Gubernatorial candidate Andrew Gillum sat down with #CBS4's Jim DeFede for a segment on Facing South Florida. 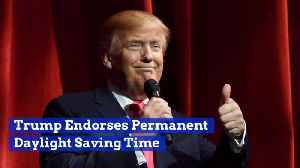 Here is that entire interview. 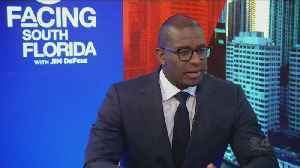 The Florida Democratic Party plans to step up efforts to register voters in hopes of making the swing state go blue in the 2020 presidential race. 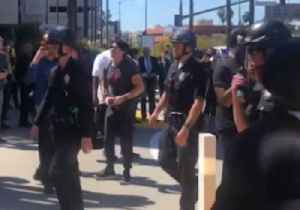 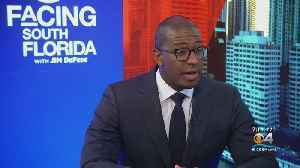 Andrew Gillum took to social media Friday to say he was at the Century City Mall when rumors of an active shooter had people on high alert Suzie Suh reports.